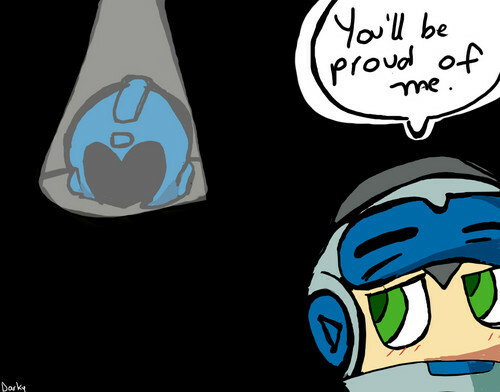 Megaman would be proud. He will not let us down.... HD Wallpaper and background images in the Megaman club tagged: megaman zero bass maverick photos network cinnamon battle mighty no. 9.